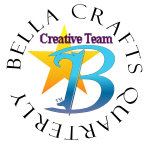 If you've been reading my blog, you now know that I along with 3 of my professional designer friends, Ann Butler, Carol Heppner and Theresa Cifali, have started a new magazine called Bella Crafts Quarterly™ www.bellacraftsquarterly.com. If you haven't seen a copy of it, be sure to check out our website to download your FREE copy. In our current Halloween issue, there is a picture of a project I designed and I thought I would share the whole project with you. It's a really cool and creepy Halloween coffin photo book and a coffin box to put it in. 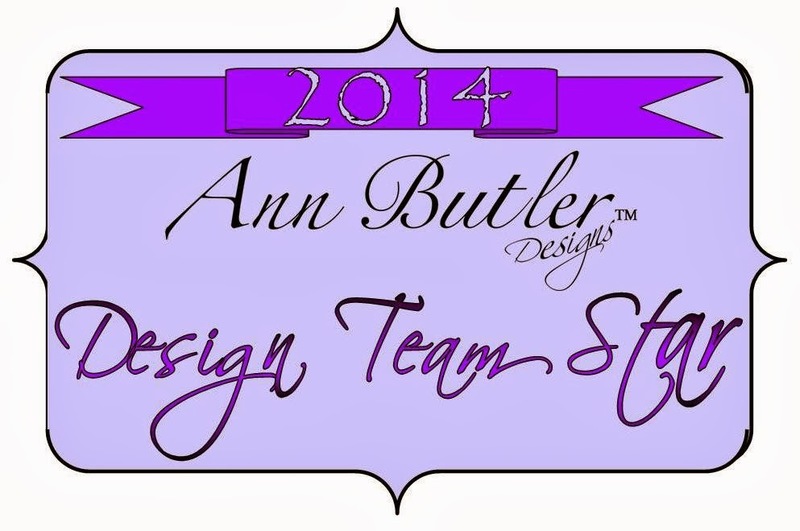 I hope you get the chance to create this awesome project for yourself. I'm sure you have lots and lots a spooky pictures to add to this very cool book and box set. I know I sure did!